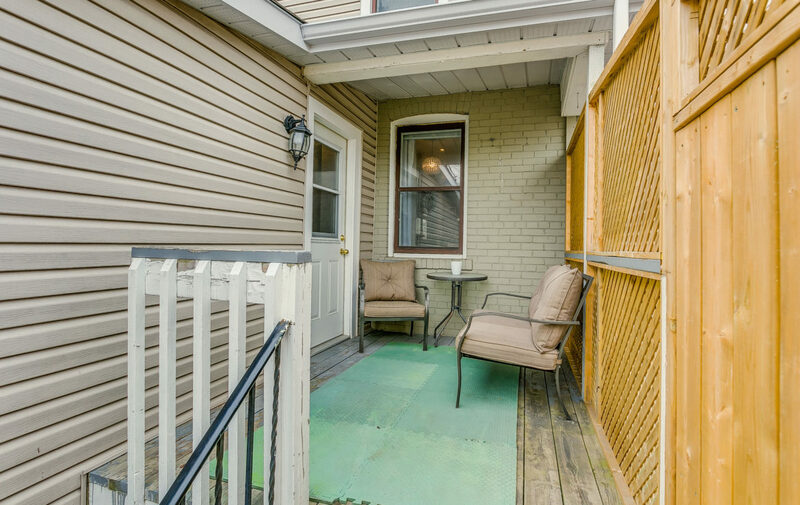 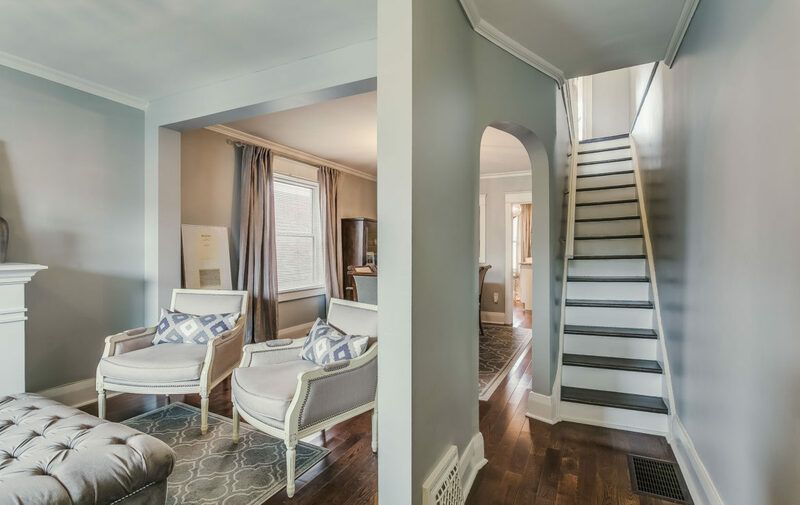 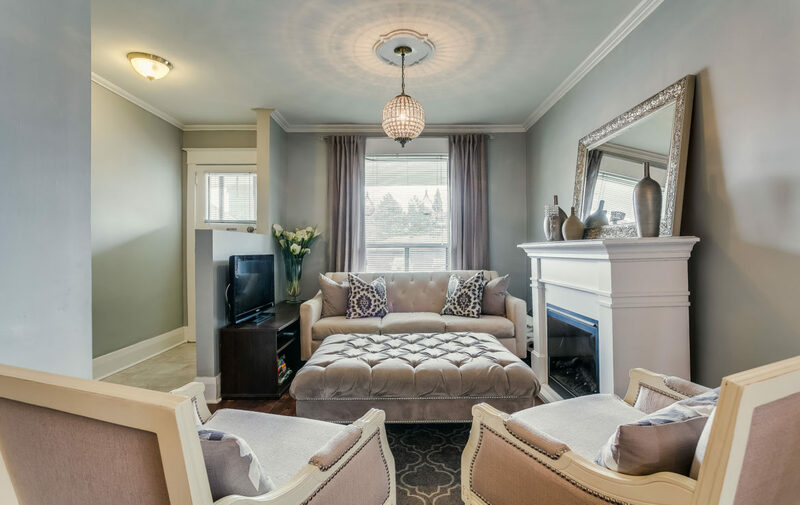 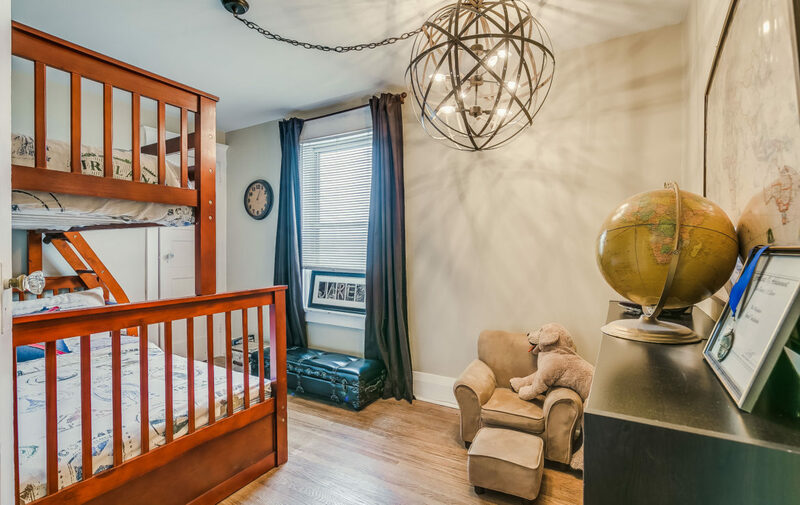 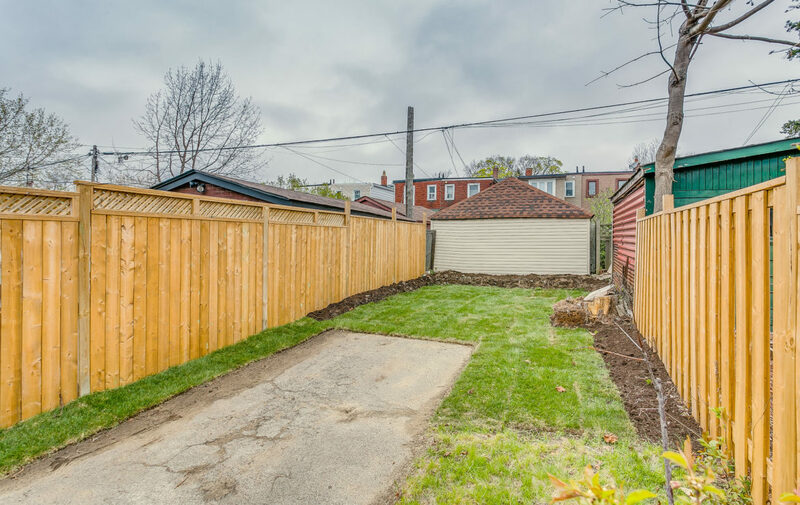 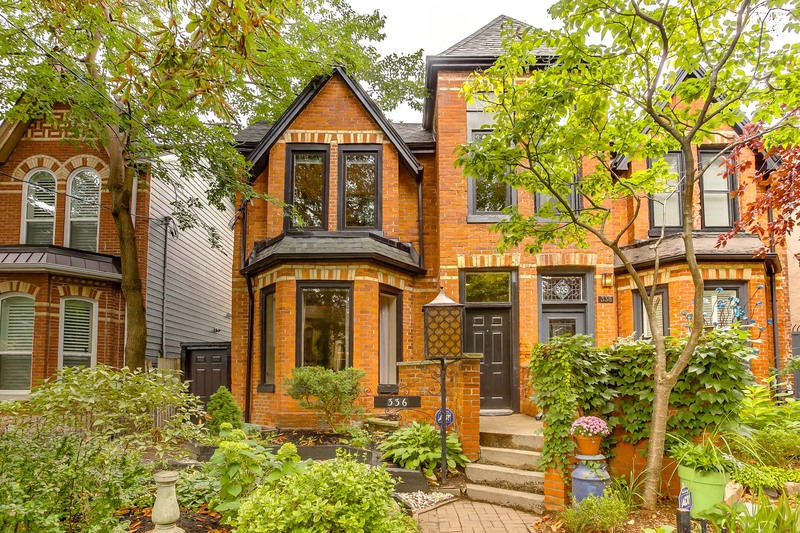 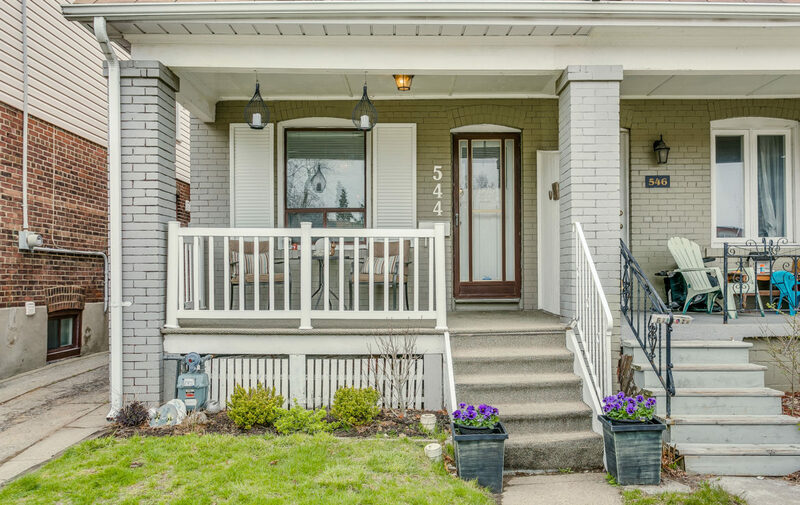 Charming, renovated family home on a quiet street in the Danforth. 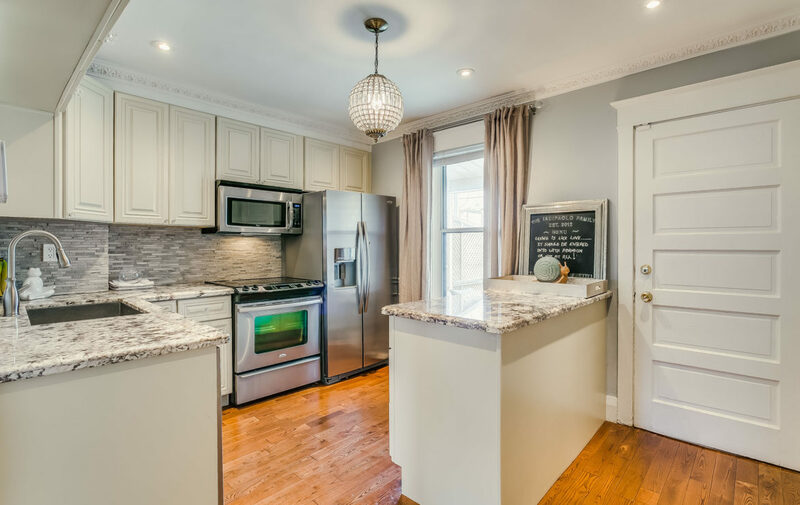 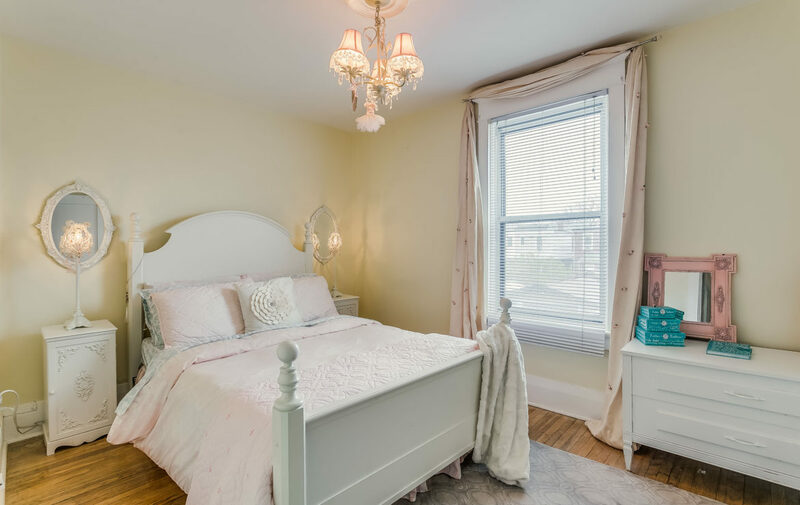 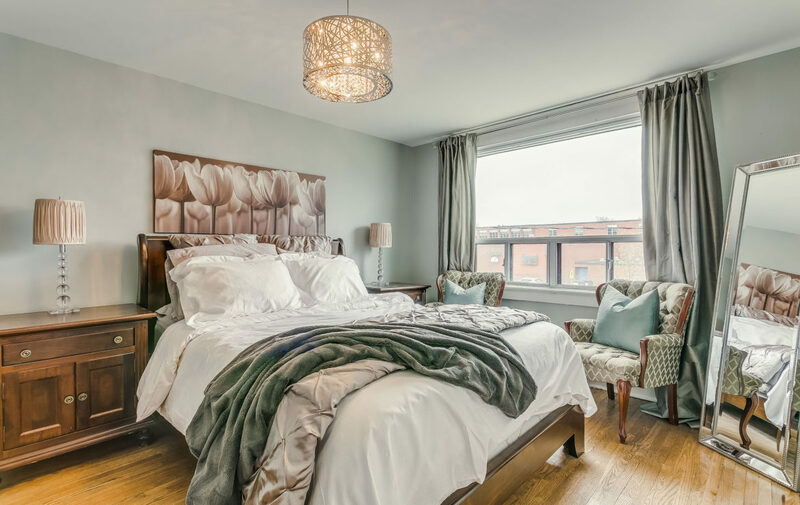 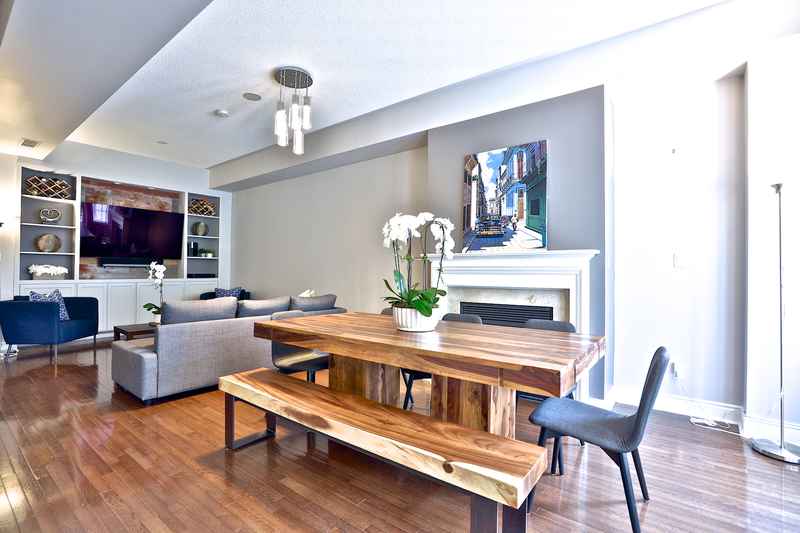 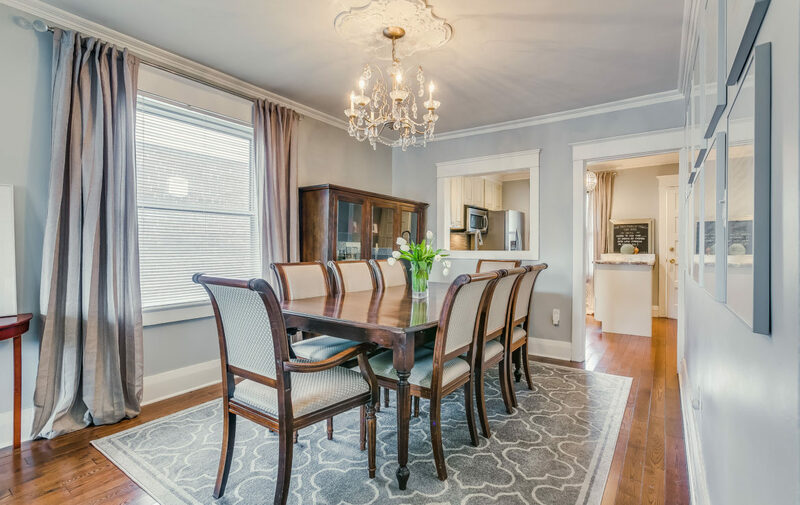 This brick semi boasts open concept living-dining room and a beautifully renovated kitchen(2012) with hardwood throughout. 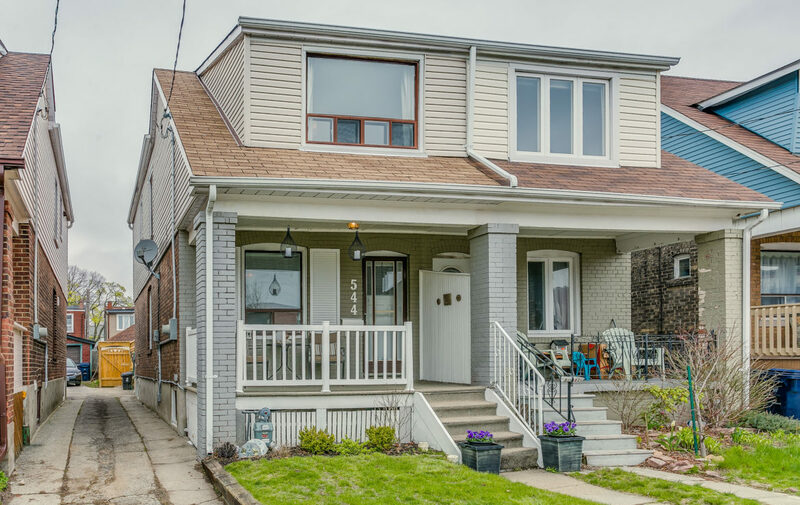 Enjoy three spacious bedrooms, a large basement recroom/4th bdrm with separate entrance, 2 full baths, a mudroom and a huge newly fenced private back yard . 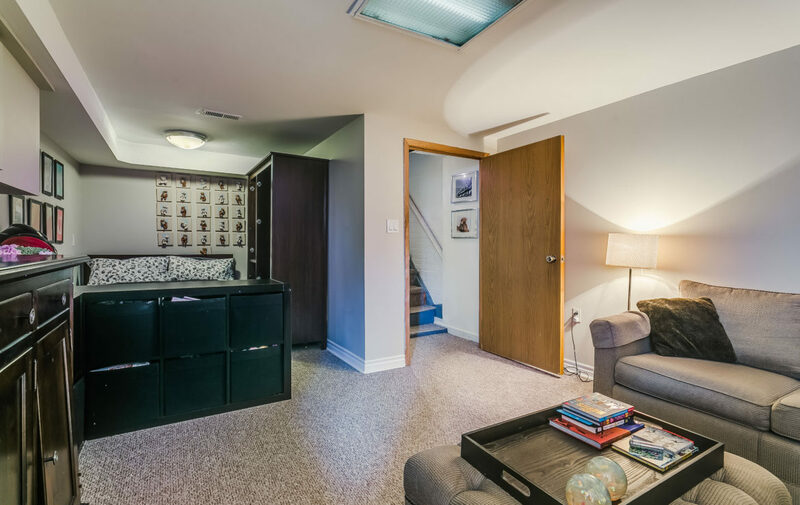 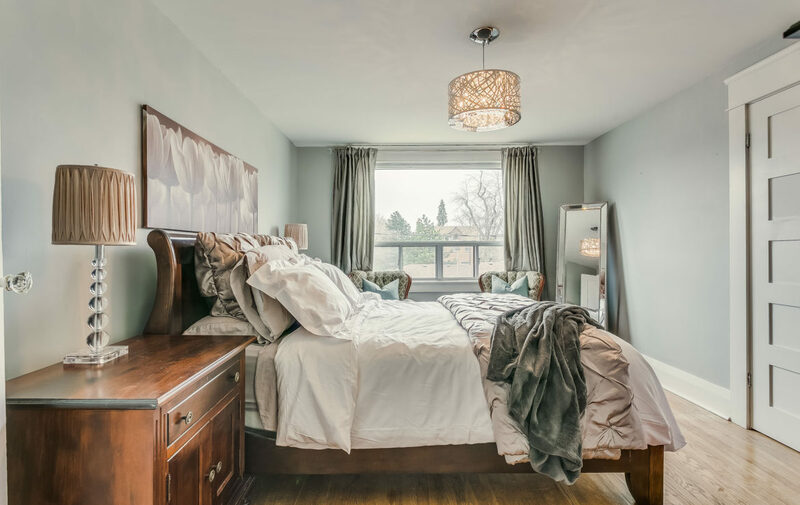 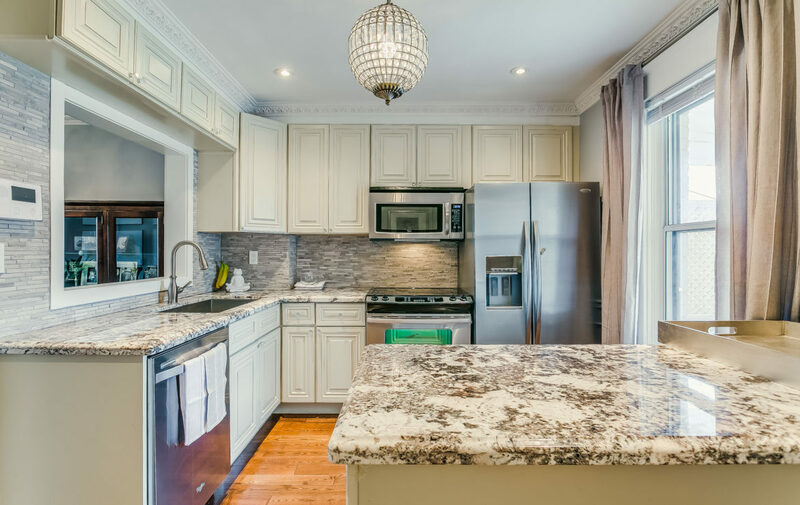 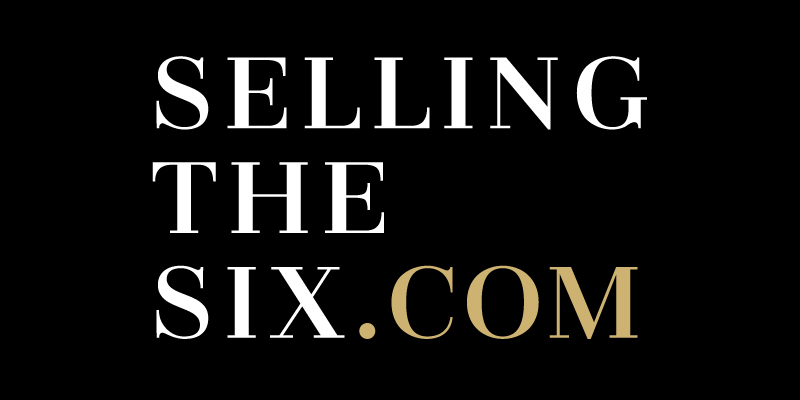 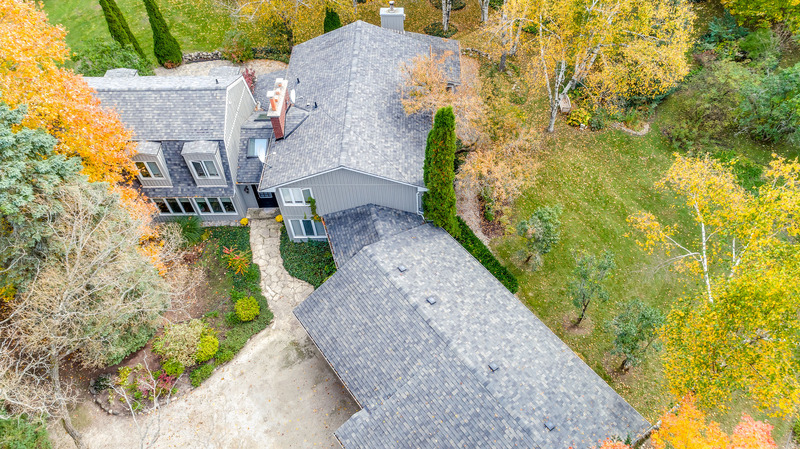 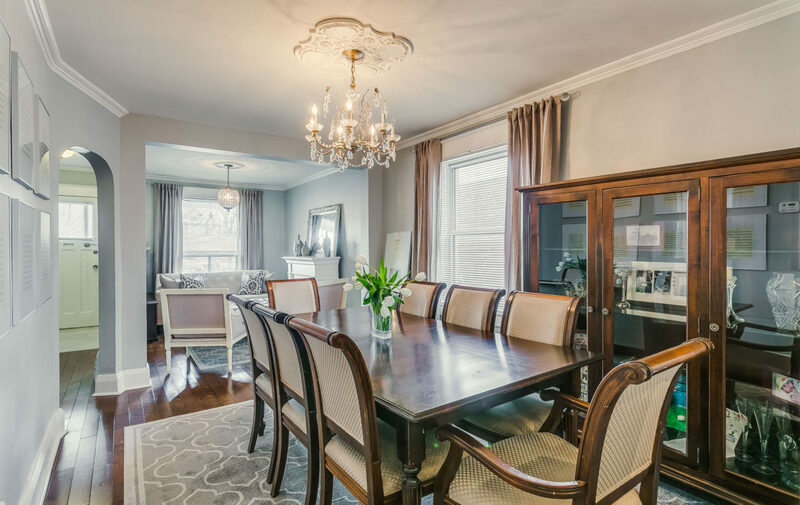 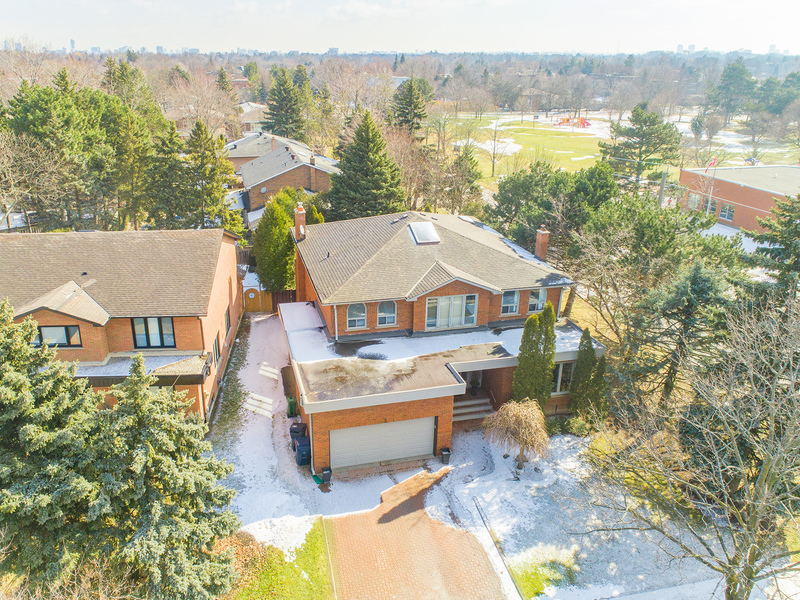 A mere stone’s throw from Danforth shops and restaurants, parks, top schools, Woodbine & Coxwell Stations. 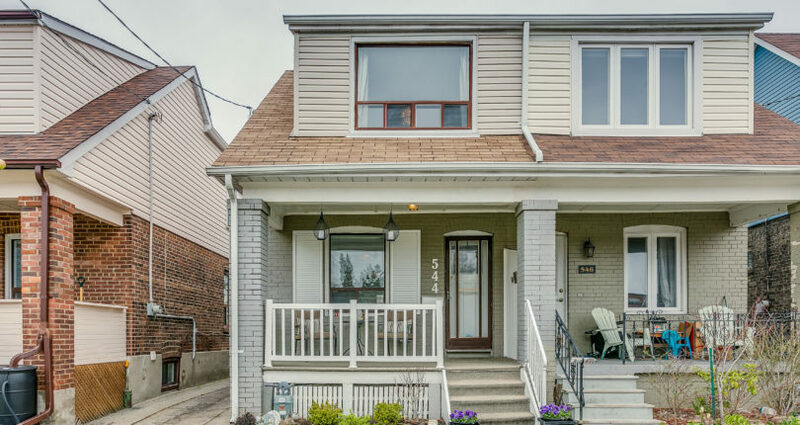 Ready to move in and enjoy!